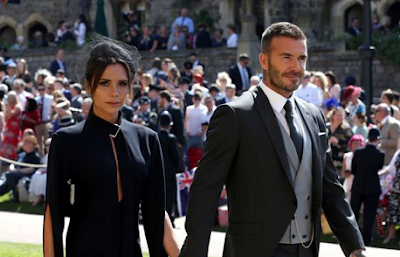 David Beckham and Victoria Beckham have denied rumours they're set to split after hours of speculation that lit up social media. On Friday, Twitter went into meltdown as users speculated the couple, who have been married for 19 years next month, were set to deliver a statement about divorce. But they've denied any hint that their marriage is on the rocks in a furious output, branding the rumours "a crock of a s***", "embarrassing" and "laughable".